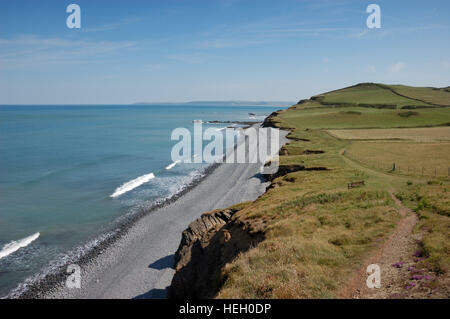 Cornborough Cliffs from Abbotsham Cliffs on the South West Coast Path near Westward Ho! 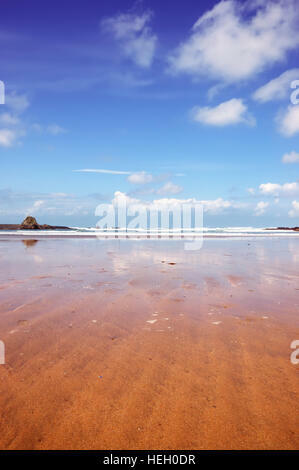 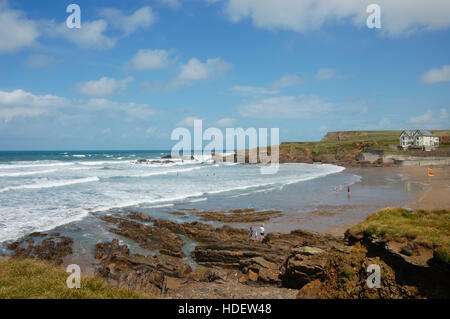 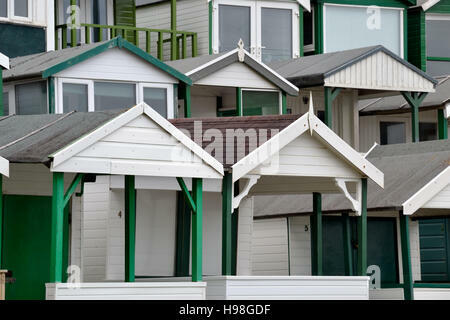 Low angle shot of Summerleaze Beach in the Cornish town of Bude. 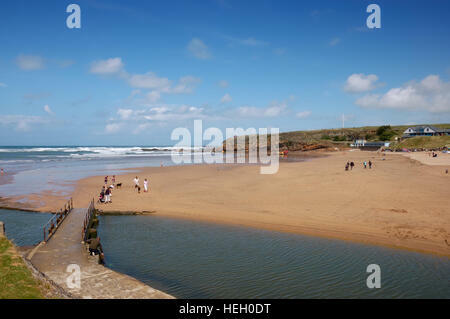 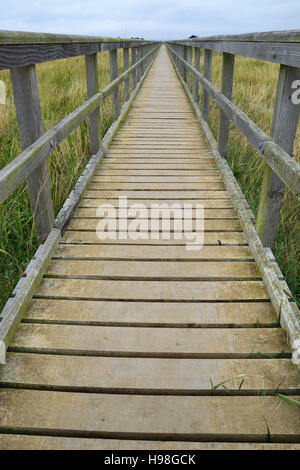 A footbridge across the River Neet or Strat at low tide looking across Summerleaze Beach in the Cornish town of Bude. 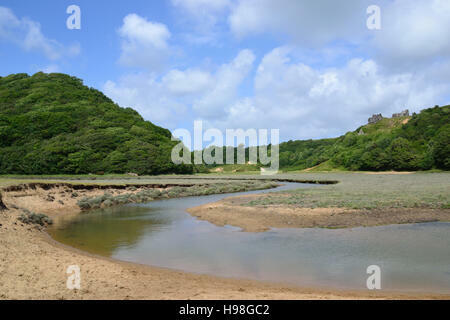 Speke's Mill valley looking towards Brownspear Point and Speke's Mill Mouth on the South West Coast Path in North Devon. 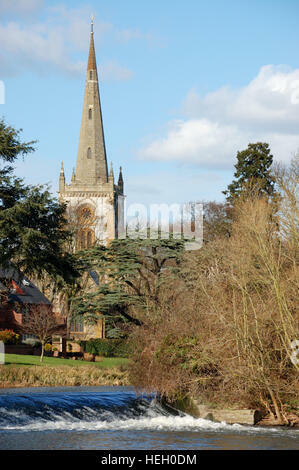 A river launch on the River Avon at Stratford-upon-Avon with the Royal Shakespeare Theatre and gardens in the background. 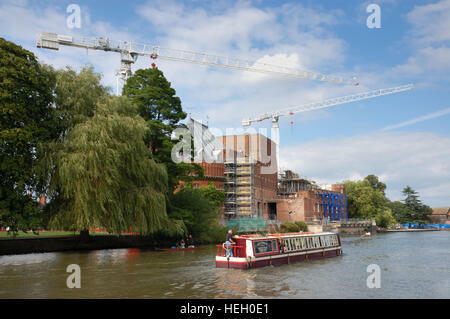 Cranes above the Royal Shakespeare Theatre during the transformation of the theatre. 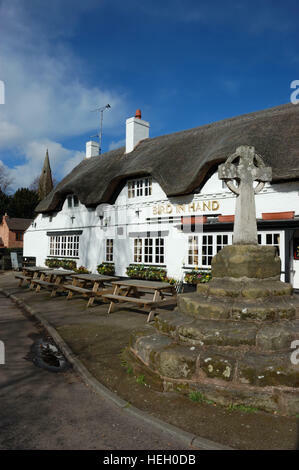 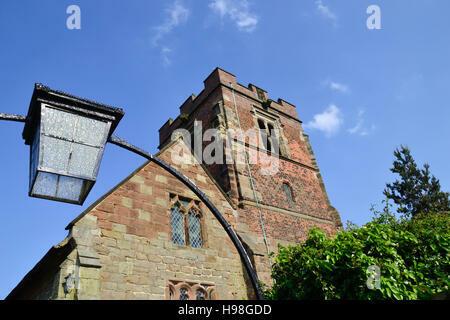 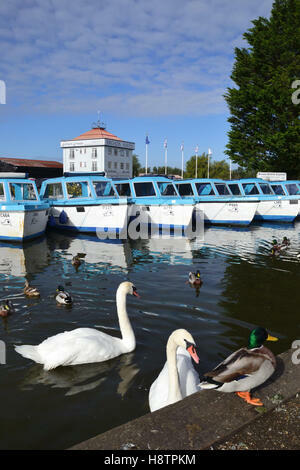 A group of men,women and children waiting for the pedestrian chain ferry across the River Avon in the town of Stratford-upon-Avon in Warwickshire. 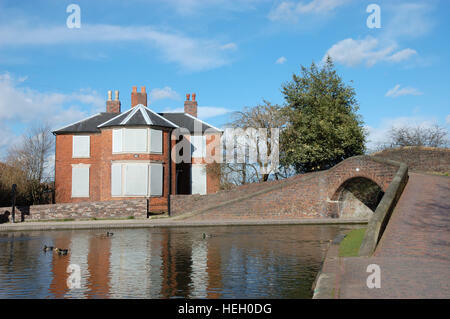 The boarded-up lock keepers cottage at Fazeley Junction. 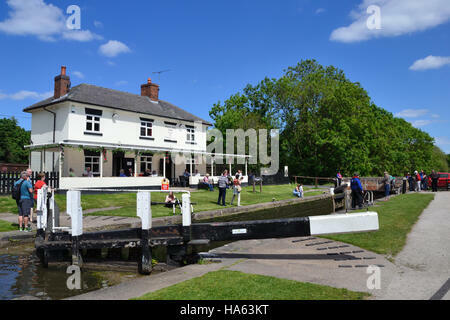 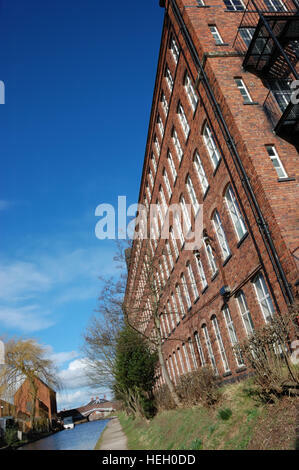 At the junction with the Coventry and Birmingham & Fazeley Canals. 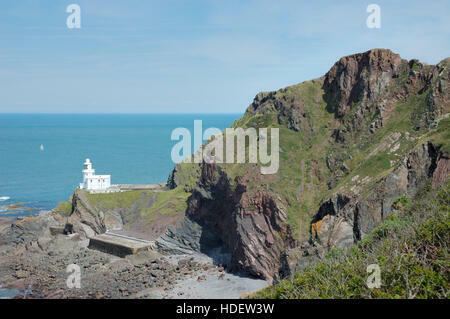 Hartland Point Lighthouse from Blagdon Cliff with the Bristol Channel on the east side and the Atlantic ocean on the west side. 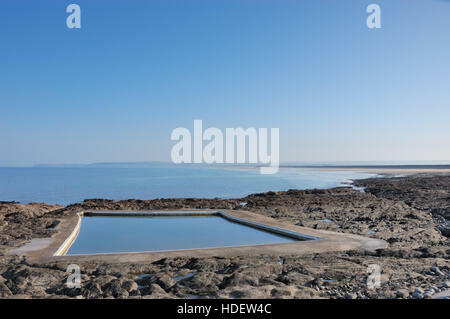 The tidal rock swimming pool at Westward Ho! 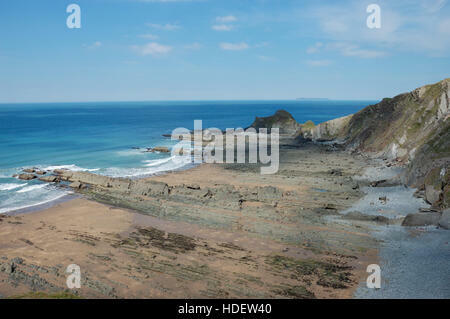 on the North Devon coast. 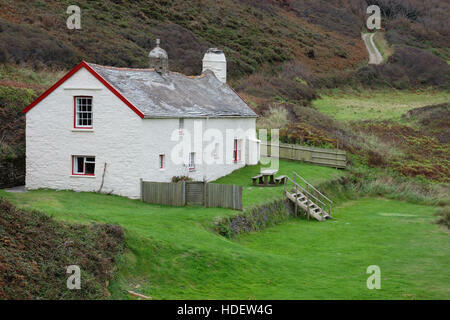 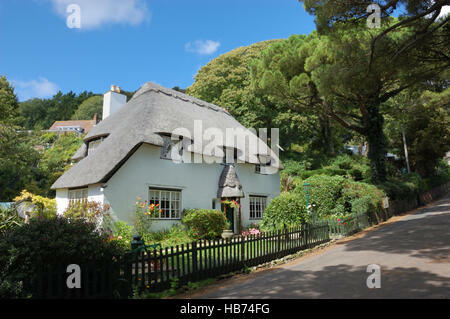 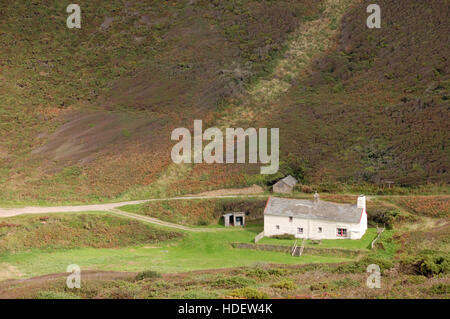 Blackpool Mill Cottage set in a deep sided valley near Hartland Quay featured in the 2016 BBC series 'The Night Manager'. 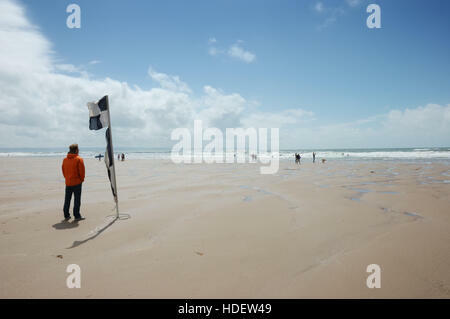 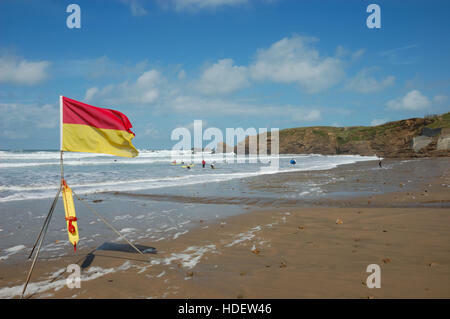 A red and yellow RNLI beach safety flag flying on Crooklets Beach denoting an area patrolled by lifeguards. 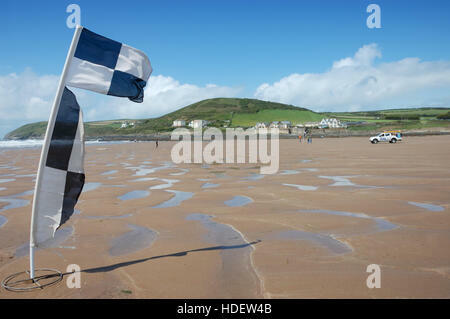 Black and white chequered RNLI beach safety flag flying on Croyde Bay beach with a RNLI lifeguard vehicle in the distance. 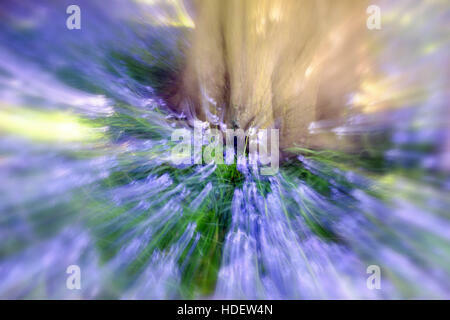 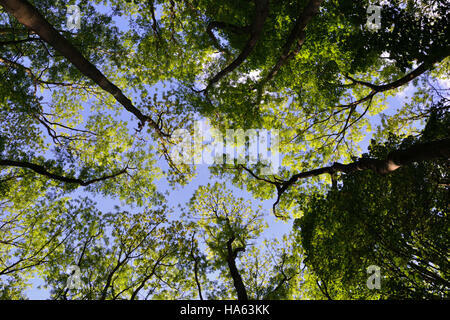 Looking up through a canopy of trees taken using a long exposure with a turning motion to create a spiral effect. 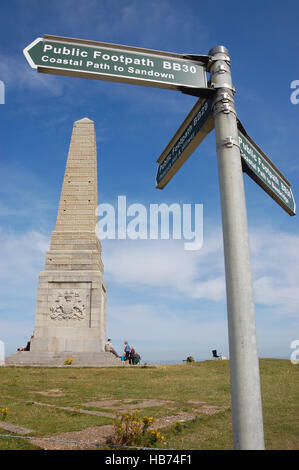 Yarborough Monument on Culver Down on the coastal footpath between Sandown and Bembridge. 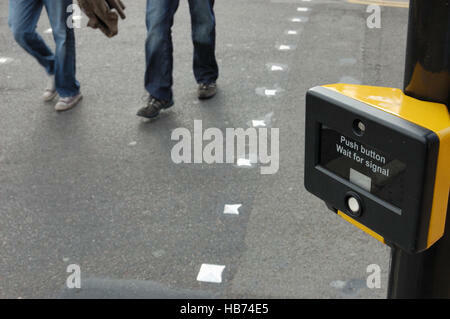 People walking across a pedestrian crossing. 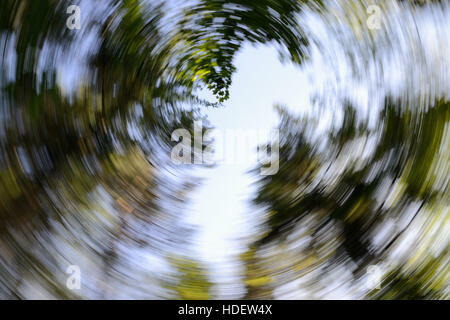 Focus on the crossing sign. 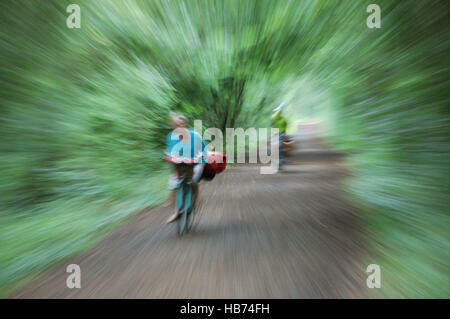 Two cyclists a man and a woman on a cyclepath taken with a long exposure whilst zooming to give the impression of speed. 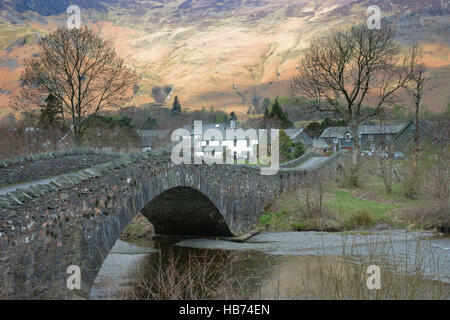 The bridge over the River Derwent at Grange in Borrowdale in the English Lake District, Cumbria. 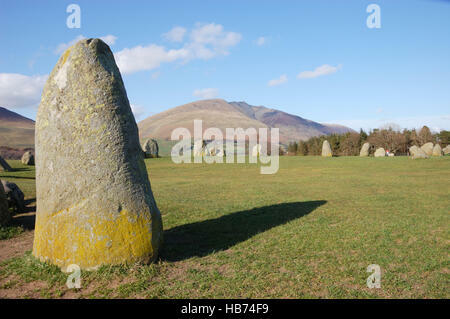 Looking towards Blencathra from Castlerigg Stone Circle in the English Lake District, Cumbria. 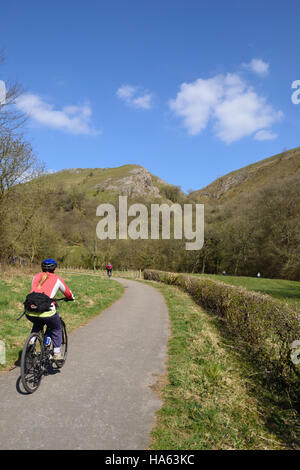 Cyclist on the Manifold Trail beside the River Manifold in the Peak District National Park, Staffordshire. 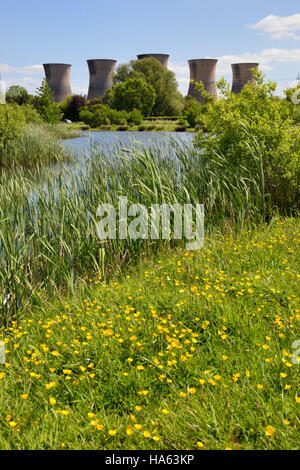 The big five cooling towers at Willington Power Station seen across the newly constructed wildlife ponds close to Mercia Marina. 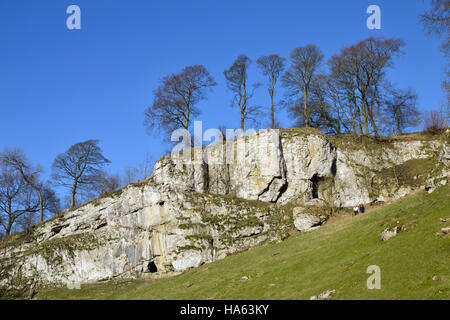 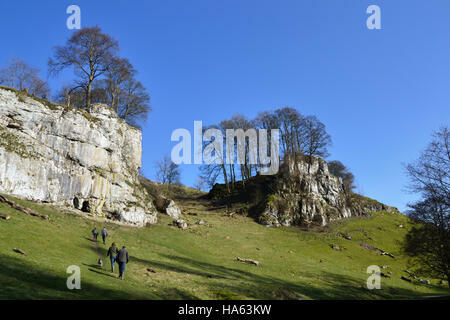 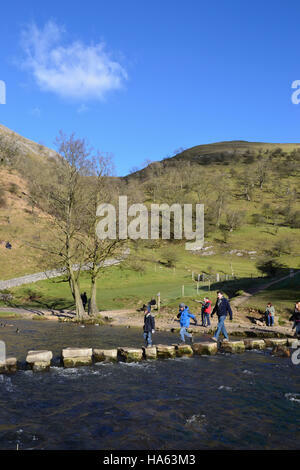 A family crossing the stepping stones at Dovedale in the Derbyshire Peak District. 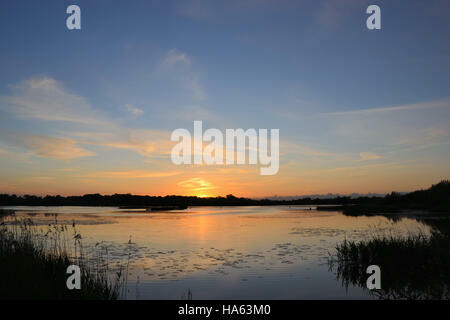 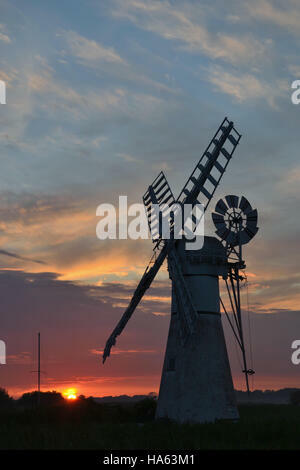 The white painted Thurne Mill on the River Thurne, Norfolk Broads at sunset. 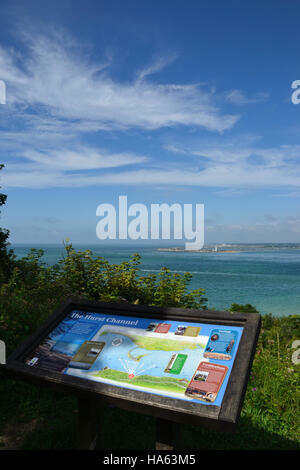 Information point overlooking Hurst Channel and Hurst Castle, The Solent, Isle of Wight. 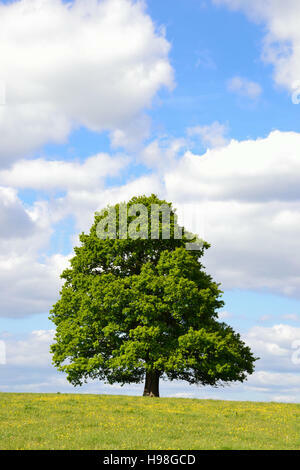 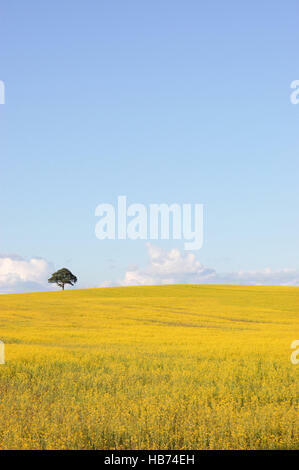 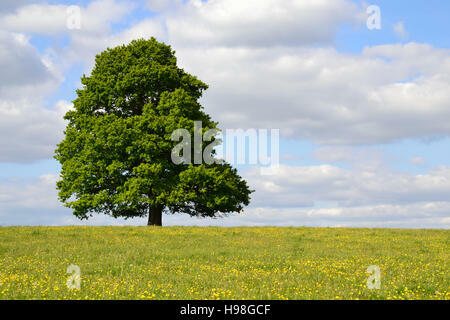 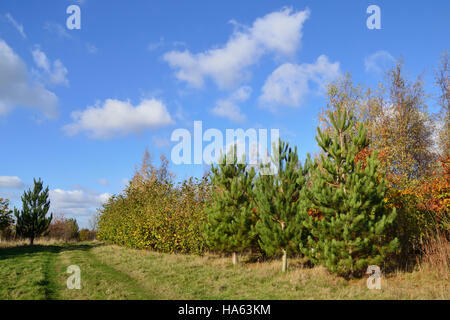 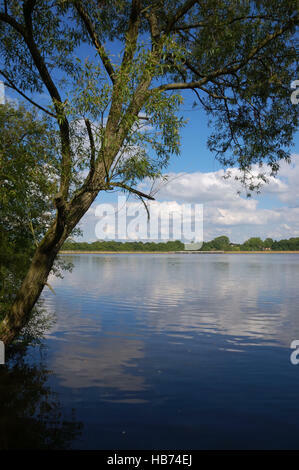 A footpath through a young plantation of coniferous and deciduous trees under a bright blue sky. 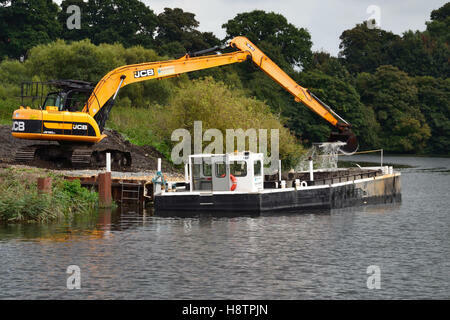 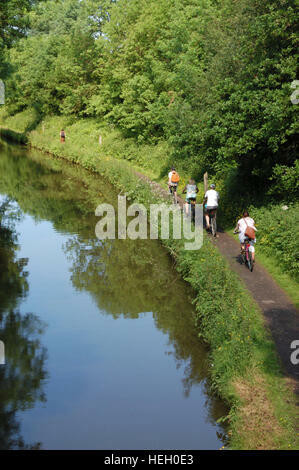 Three male teenagers having fun in a rubber dingy on the Trent & Mersey Canal near Alrewas. 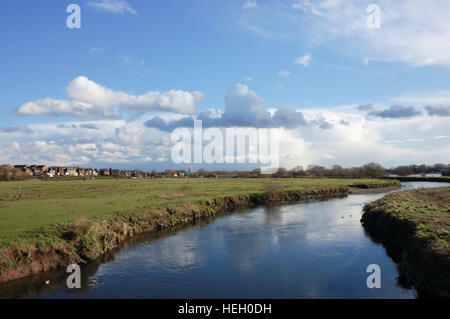 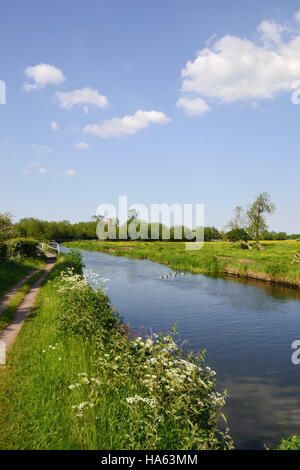 The Trent & Mersey Canal between Alrewas and Wychnor in Staffordshire where it joins the River Trent. 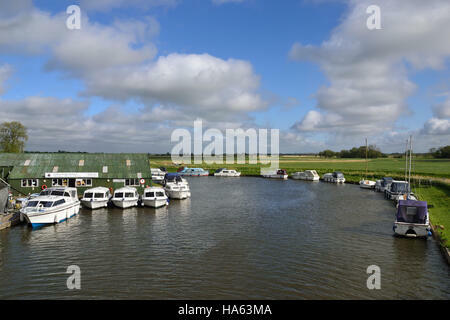 Boats moored at Ludham Bridge Boatyard on the River Ant on the Norfolk Broads. 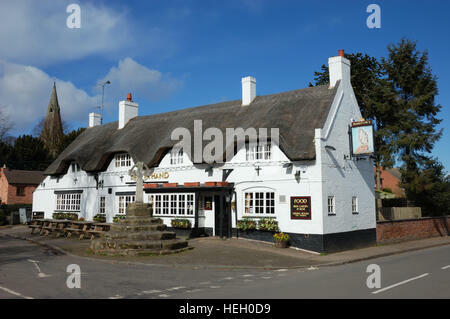 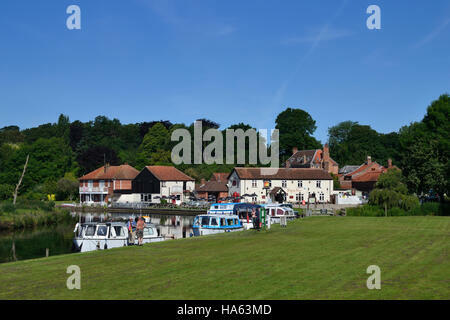 Boats moored at the staithe on the River Bure at Coltishall Common with the Rising Sun pub beyond on the Norfolk Broads. 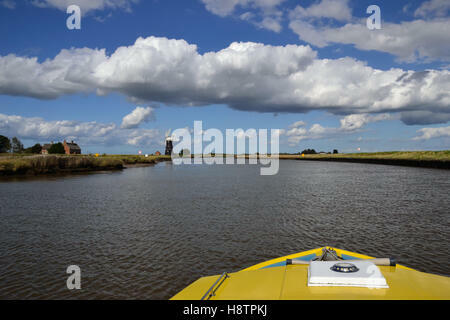 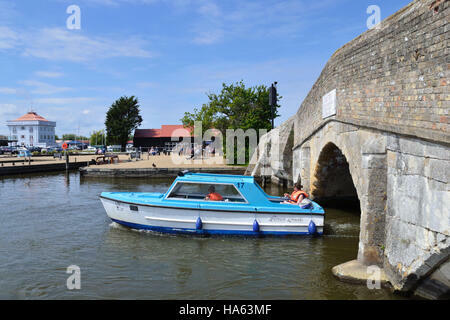 Day boat on the River Thurne navigating Potter Heigham Bridge on the Norfolk Broads. 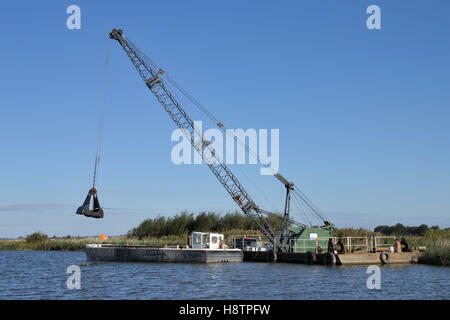 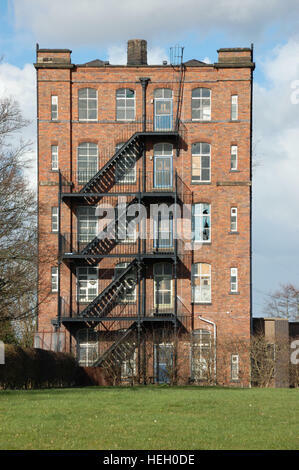 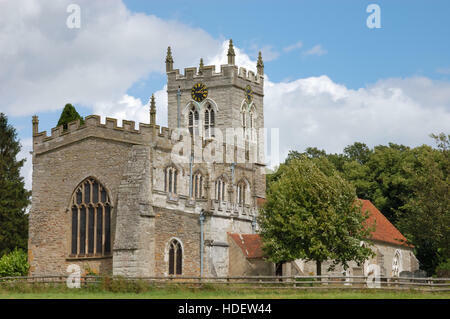 Herbert Woods tower and staithe beyond. 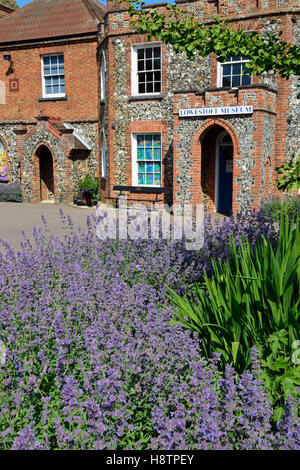 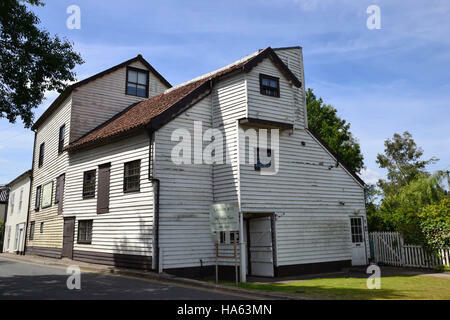 Loddon Mill a watermill on the banks of the River Chet in East Anglia on the Norfolk Broads. 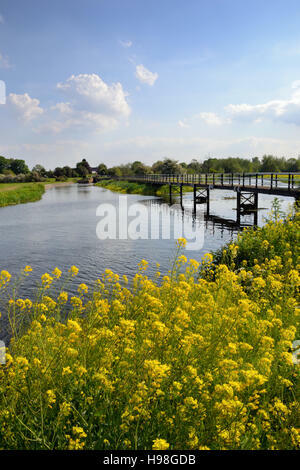 Rockland Staithe situated off the River Yare on the Norfolk Broads. 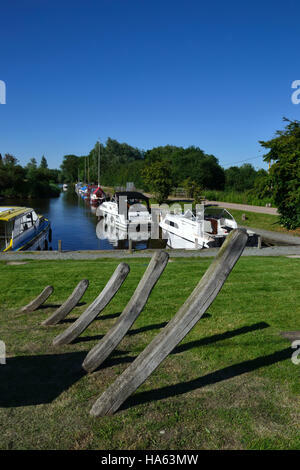 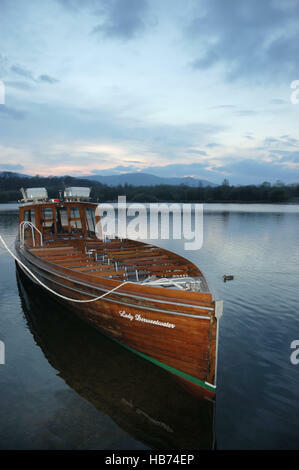 In the foreground the bones of an old wherry. 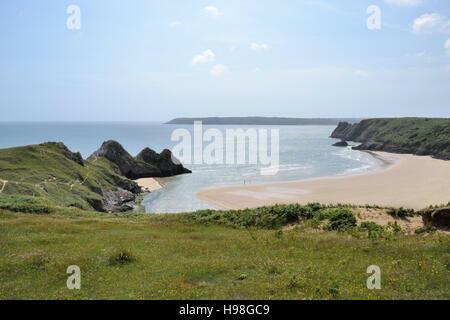 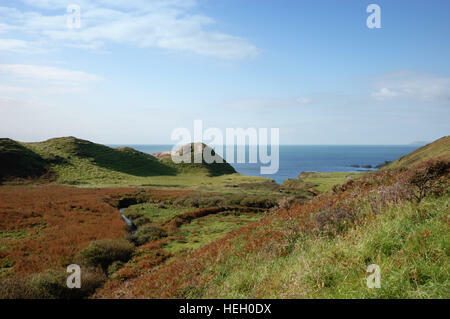 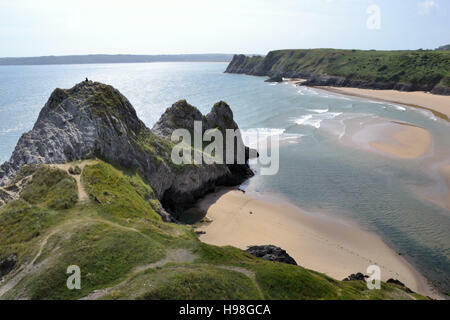 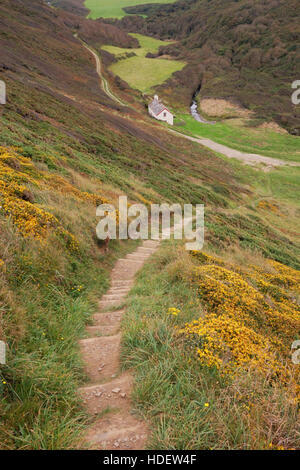 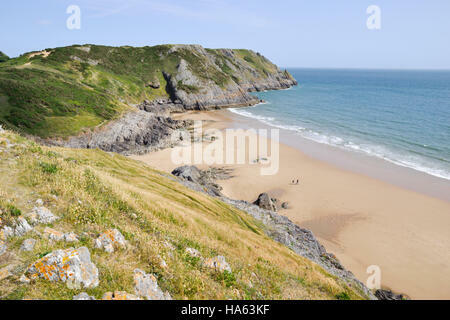 Three Cliffs Bay and beach on Gower Peninsular in Wales, part of the Gower coastal footpath. 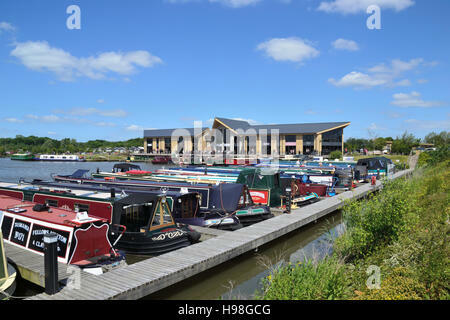 Mercia Marina, Europe's largest inland marina just off the Trent & Mersey Canal in Derbyshire near the village of Willington. 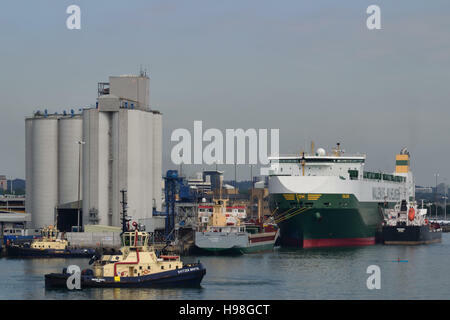 Svitzer Bristol and Wallenius Wilhelmsen MV Salome with the oil tanker Whitonia alongside, moored at Southampton Docks. 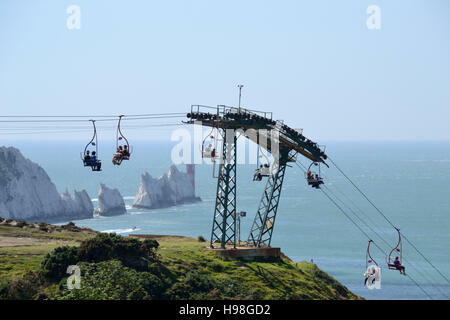 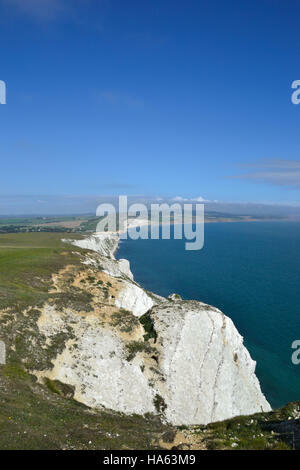 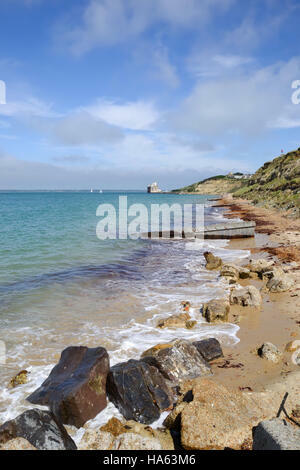 The chairlift at Alum Bay with the Needles Rocks and Lighthouse jutting out into the Solent on the Isle of Wight. 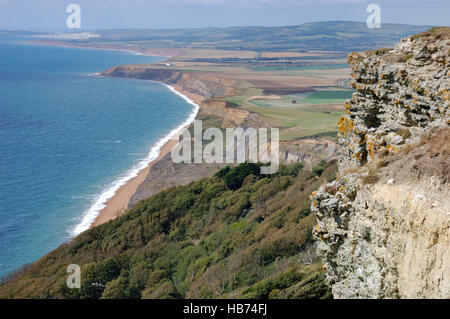 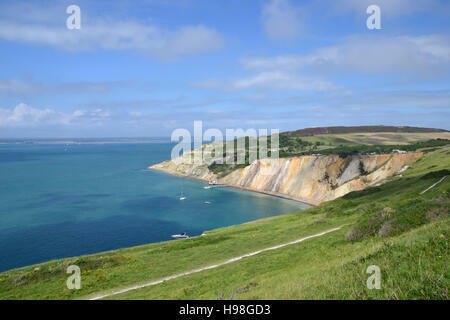 Alum Bay with it's multi-coloured sand cliffs seen from the Needles Headland. 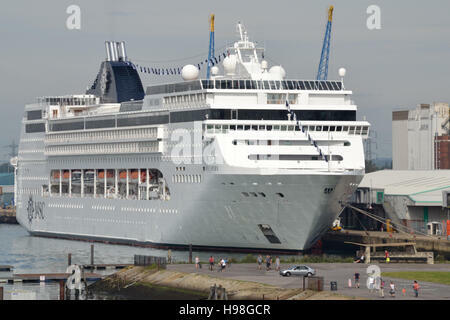 The cruise ship MSC Opera anchored at Southampton docks, the people in the foreground provide a sense of scale. 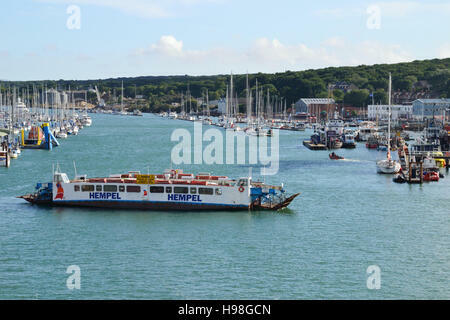 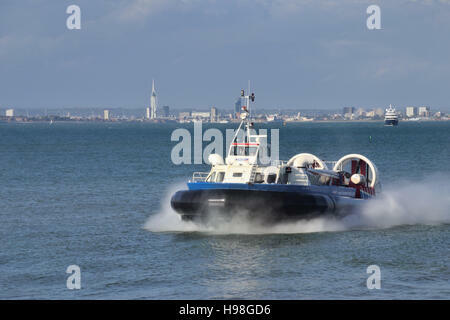 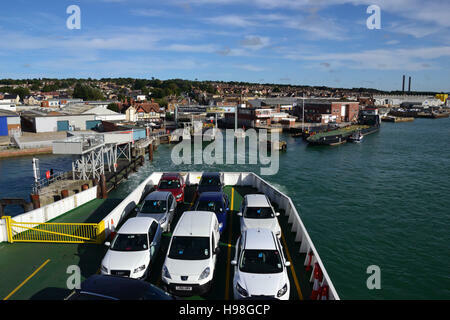 The car deck on a Red Funnel roll-on/roll-off car ferry approaching the ferry terminal at East Cowes on the Isle of Wight. 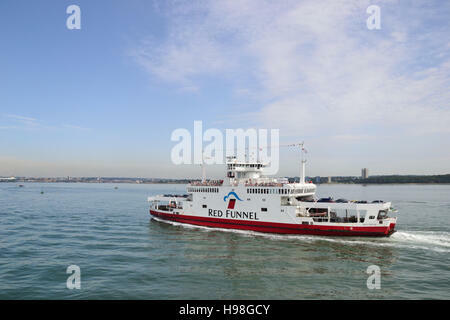 Red Eagle one of Red Funnel's Isle of Wight roll-on, roll-off ferries heading into Southampton on Southampton Water. 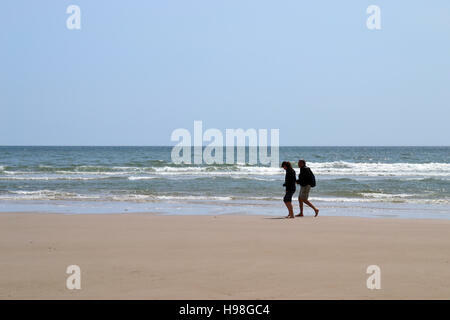 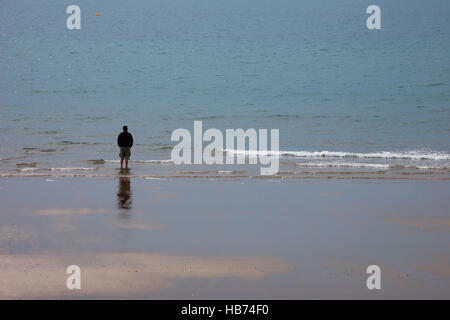 A man and woman walking barefoot along a deserted beach in Wales with waves breaking in the background. 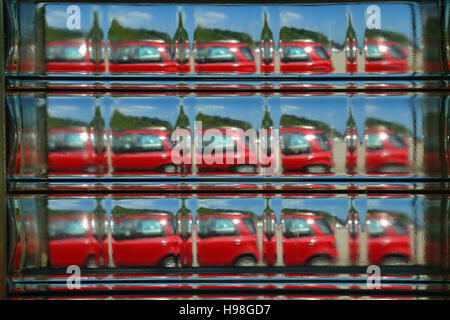 Abstract view of a red car seen through a glass brick. 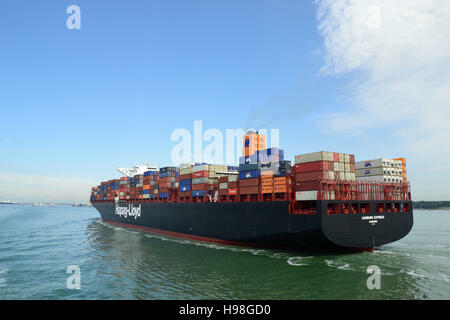 The Hamburg Express, container ship built in 2012 sailing up Southampton Water to the the port of Southampton. 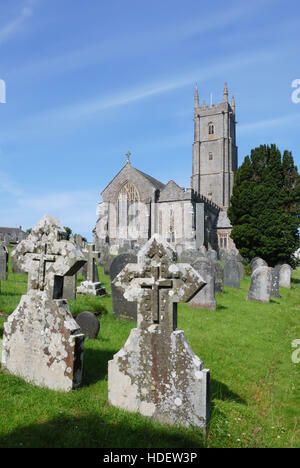 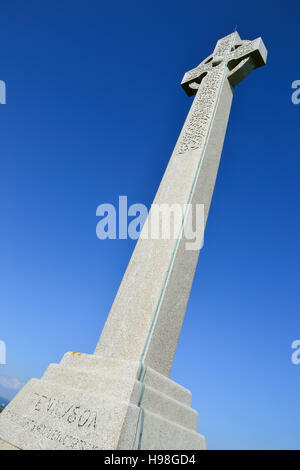 The Tennyson Monument on Tennyson Down, Isle of Wight commemorates Alfred, Lord Tennyson, the Victorian Poet Laureate.